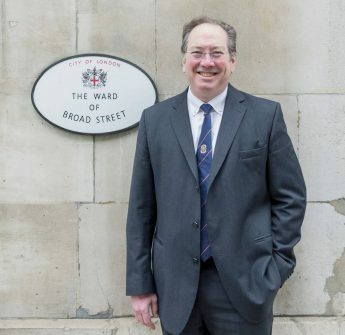 Every other year the City of London hosts the British Red Cross Christmas Market at Guildhall. 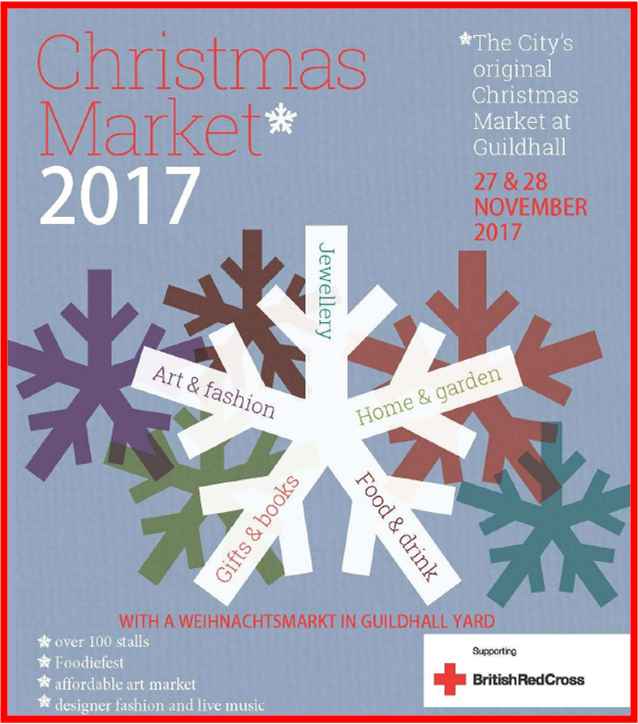 For 2017, the Guildhall Christmas Market will take place on Monday & Tuesday, 27 & 28 November. Monday is a gala preview evening with a Royal visit. It costs £40. The market is open to the public Tuesday from 10.30 to 20:00pm. Tickets are just £5 and include a complimentary glass of wine. This unmissable shopping experience will feature over 100 retailers, live music, and fun events. 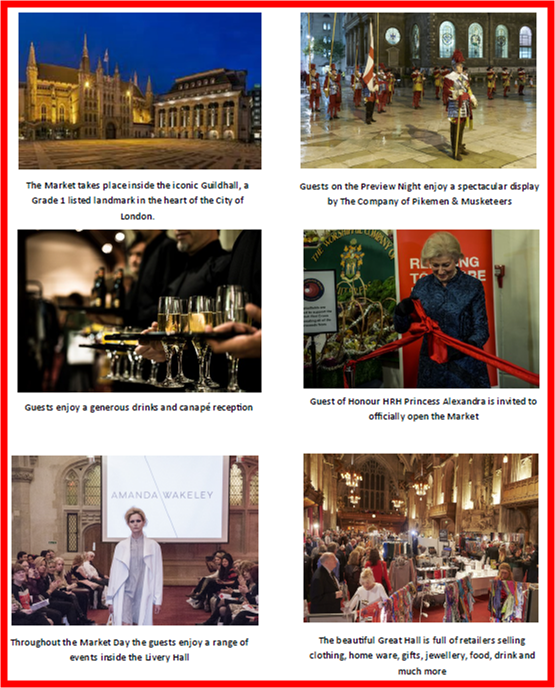 Be sure to pop into the indoor food market, outdoor German market, affordable art market, designer pop-up shop with unrivalled discounts, plus food and drinks workshops and tasting sessions. or give a donation to help the British Red Cross. Whether you need to do your Christmas shopping, fancy enjoying a gluhwein or want find a designer bargain, make sure you visit this exciting Christmas Market, based in the heart of the City of London. A Weihnachts Market in Guildhall Yard will also be open to spectators during the evening, where they can witness a spectacular demonstration from the Company of Pikemen and Musketeers.